Kingwood, Tex. – Kingwood Country Club at The Clubs of Kingwood, a member of the ClubCorp family of clubs and the heart of the Kingwood community, recently held a groundbreaking ceremony to mark the beginning of a multimillion-dollar renovation project. When completed, the newly transformed clubhouse will feature two contemporary and casual dining facilities, a bar and grill featuring food inspired by Texas flavors, a new outdoor patio complete with fire tables for relaxing or celebrating after a round of golf or tennis, and the addition of a high-tech media lounge and spectacular new outdoor covered patio. The reinvention also includes a new golf pro shop and outdoor pavilion for golf tournaments and special events. The project is expected to be complete in late summer 2012. 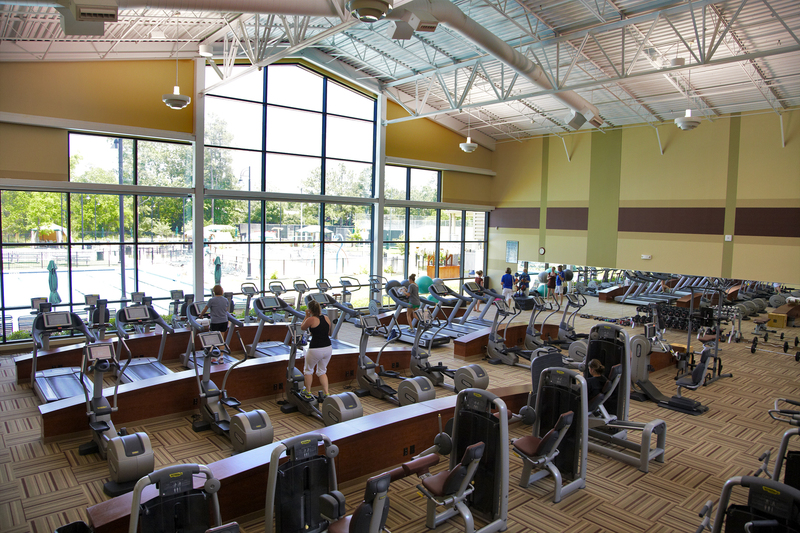 The Clubs of Kingwood now offers two new membership opportunities – O.N.E. (Optimal Network Experiences), a program that combines a comprehensive array of club, community and world benefits, and the Young Executive program. By choosing to participate in the O.N.E., the member receives 50 percent off à la carte dining at The Clubs of Kingwood, access to ClubCorp’s family of clubs in the local community, which includes more than 13 properties, and complimentary golf and dining privileges when traveling to ClubCorp’s network of more than 200 private clubs with additional access to more than 700 hotels, restaurants, resorts and entertainment venues. The Young Executive Program is specifically designed for those under the age of 40 and provides an unprecedented level of access to a network of up to nine private clubs in the ClubCorp family across the Houston area. The Clubs of Kingwood, hailed as one of the world’s largest private country clubs, offers 90 holes of championship golf at two distinct locations, Kingwood Country Club and Deerwood Golf Club. The newly remodeled Golf Advantage School features an expanded putting green, two state-of-the-art video training bays, personalized lessons and club fitting, as well as a lighted driving range. A water park offers an adult pool, family pool with diving boards, two water slides, a splash pad and a 500-foot lazy river. 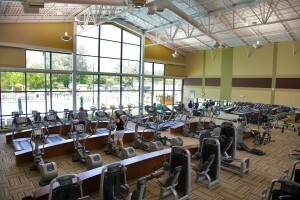 Amenities also include 26 tennis courts and a fitness and sports center featuring a complete workout area with cutting-edge fitness equipment, a day spa that offers massages, facials, pedicures and manicures, a private group exercise studio, complete men’s and women’s locker rooms, and a Kids’ Club for the youngsters. The Clubs of Kingwood also offers 10 dining rooms and banquet facilities that can accommodate up to 1,000 people. Dallas-based ClubCorp, founded in 1957, owns or operates a network of more than 150 golf and country clubs, business clubs, sports clubs, and alumni clubs in 24 states, the District of Columbia and two foreign countries that serve over 350,000 members, with approximately 14,000 peak-season employees. ClubCorp properties include: Firestone Country Club (Akron, Ohio); Mission Hills Country Club (Rancho Mirage, California); Capital Club Beijing; and Metropolitan Club Chicago.